As independent advisors, we offer access to comprehensive products and services without limitation to proprietary products - without being driven by considerations other than our clients' best interests. We take pride in unwavering commitment to serving our clients with integrity, honesty and independence. 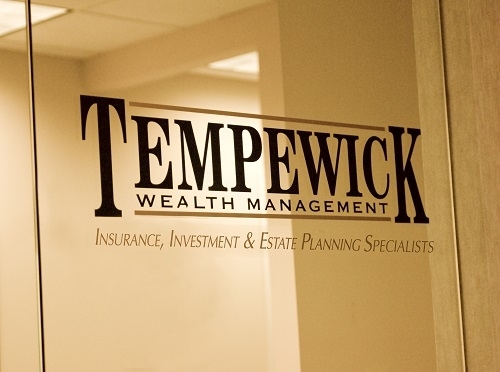 Tempewick Wealth Management is a boutique Insurance, Investment, and Estate Planning advisory firm. With over 60 years of collective experience, we endeavor to help you understand your needs and concerns and tailor our advice to help you simplify your life and achieve your goals. Tempewick Wealth Management's Private Client Group provides estate planning, life insurance, and wealth planning to affluent individuals and their families. Our Private Client team assists individuals and their families in all aspects of their estate and investment plan, from analyzing products, to choosing a corporate fiduciary, to the implementation of the plan over time. 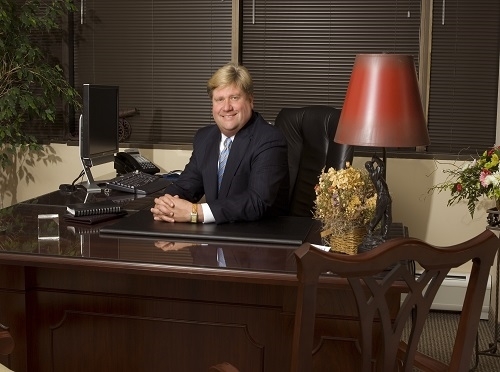 In addition to offering advisory services involving traditional insurance and investment products, the professionals at Tempewick Wealth Management are also specialists in the design, implementation, and administration of Private Placement Life Insurance and Private Placement Annuity programs, which are designed to enhance the after-tax returns of tax-inefficient investments. 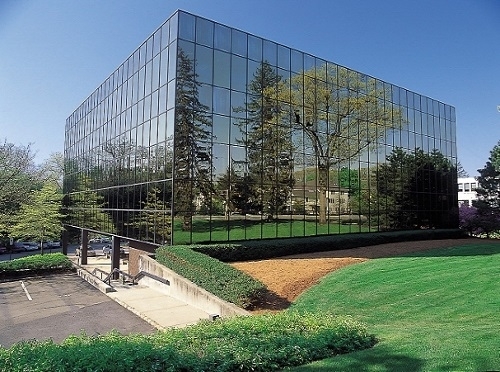 Based in Morristown, NJ, Tempewick Wealth Management is a boutique Insurance, Investment, and Estate Planning advisory firm with over 60 years of collective experience. Tempewick’s professionals specialize in estate and insurance planning, business succession and wealth transfer. The firm helps its clients grow and ultimately transfer their wealth through a variety of services. Securities offered through Kestra Investment Services, LLC (Kestra IS), member FINRA/SIPC. Investment advisory services offered through Kestra Advisory Services, LLC (Kestra AS), an affiliate of Kestra IS. Tempewick Wealth Management LLC is not affiliated with Kestra IS or Kestra AS. This material is for informational purposes only and is not meant as tax or legal advice. Please consult with your tax or legal advisor regarding your personal situation. Kestra IS and Kestra AS do not provide tax or legal advice. The Five Star Wealth Manager award, administered by Crescendo Business Services, LLC (dba Five Star Professional), is based on 10 objective criteria: 1. Credentialed as a registered investment adviser or a registered investment adviser representative. 2. Active as a credentialed professional in the financial services industry for a minimum of 5 years. 3. Favorable regulatory and complaint history review; 4. Fulfilled their firm review based on internal standards; 5. Accepting new clients. 6. one-year client retention rate 7. Five-year client retention rate 8. Non-institutional discretionary and/or non-discretionary client assets administered; 9. Number of client households served; 10. Education and professional designations. Wealth managers do not pay a fee to be considered or awarded. Once awarded, wealth managers may purchase additional profile ad space or promotional products. The award methodology does not evaluate the quality of services provided and is not indicative of the winner’s future performance.